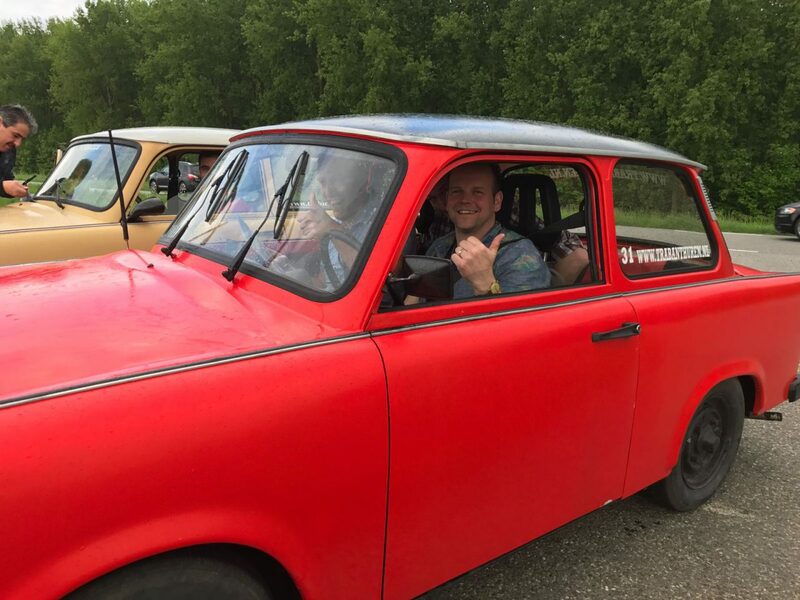 For our latest business outing we took the good-old Trabant for a drive. In these former East German cars we hit the road in the surroundings of ABF in Roosendaal, The Netherlands. Although it was good fun to see our colleagues stacked up in these classic cars, we decided not to use these Trabants as our new company cars.